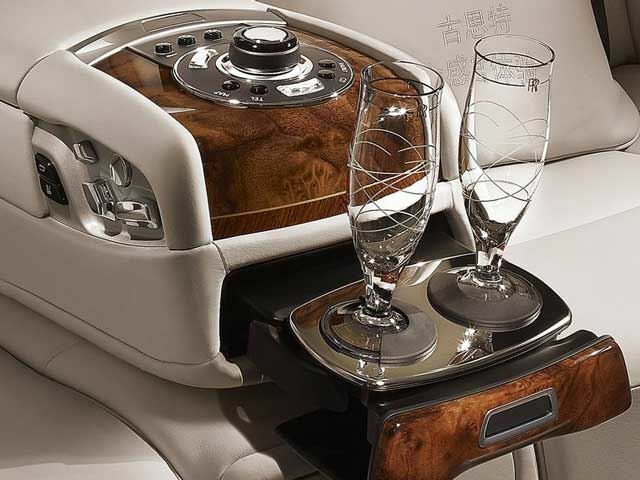 Rolls-Royce Doesn't Feel Threatened By Maybach! 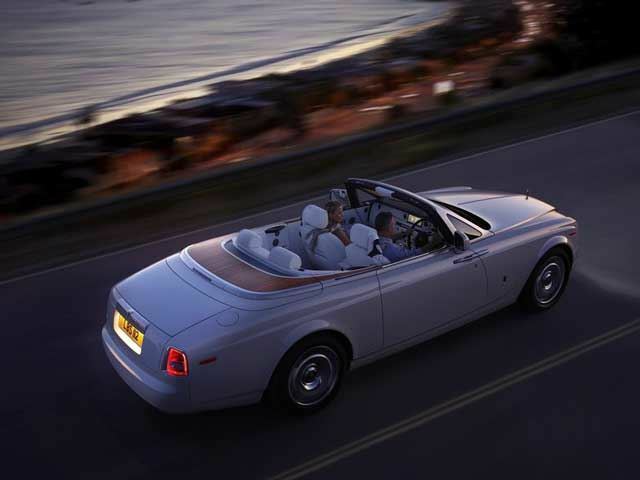 When you're spending the kind of money that is required to get your hands on your very own Rolls-Royce, the automotive market has a very different nature than it does for those of us buying Fords. 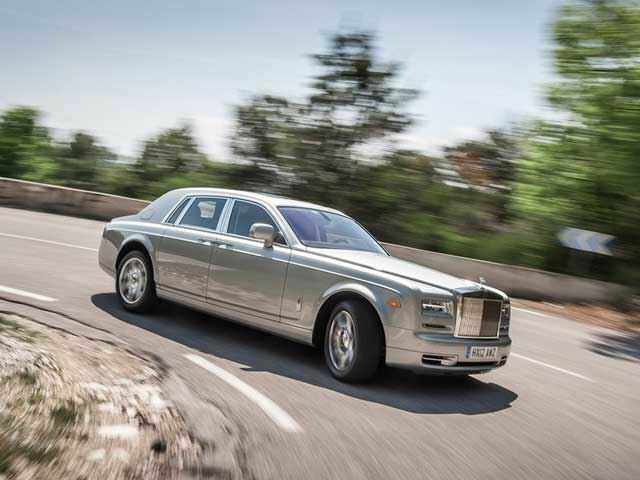 Similarly priced cars aren't always in direct competition with one another, which is why, even as new Maybach models approach the lower reaches of the Rolls-Royce price range, Rolls isn't worried. 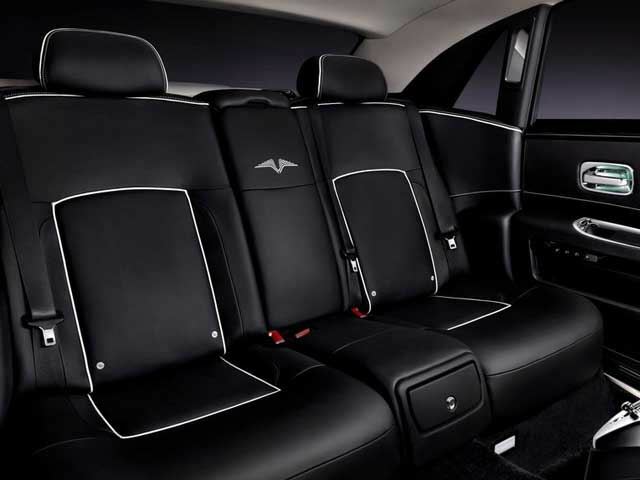 As Gerry Spahn of RR North America told Car Advice “The Maybach is not a direct competitor to Rolls-Royce”. Spahn went on to say “Our competition is not necessarily vehicles, I can say airplanes, yachts, real estate, art, that’s what we are competing with. Our owners are putting down $20 million on a yacht. 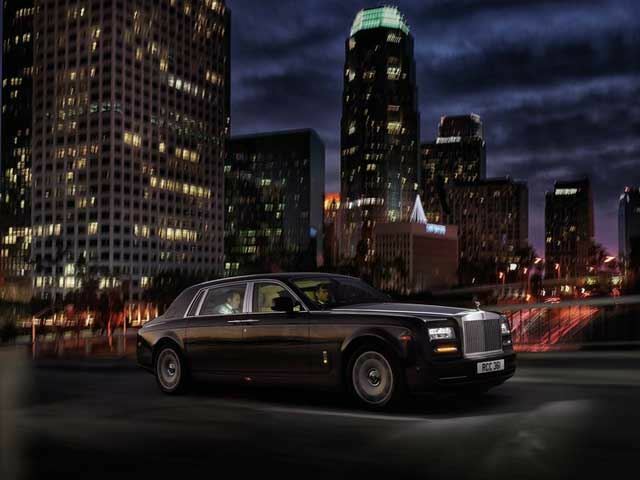 They may want to buy one or two Rolls-Royces to go along with it. 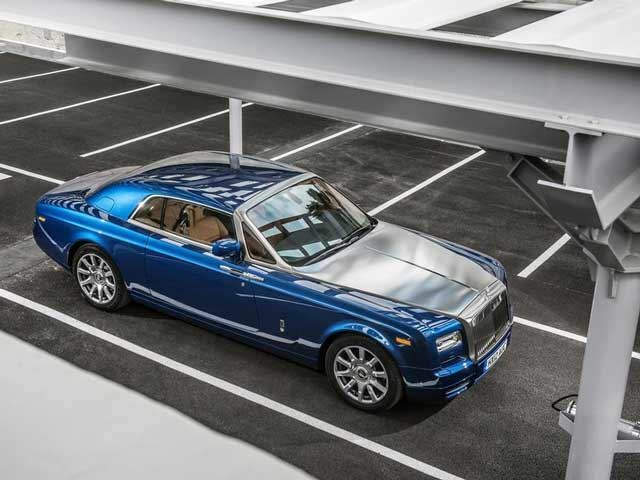 Our average owner has seven cars – it’s like jackets for me, for them it’s a lifestyle choice it’s not a financial one.” Adding “It’s not price. It has nothing to do with price. 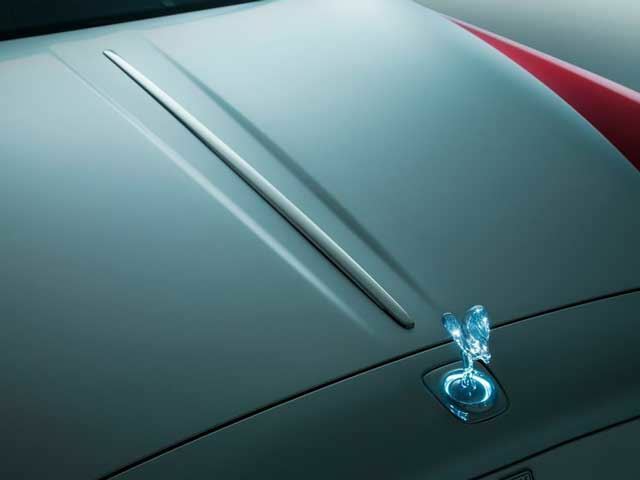 It’s positioning.” And of course there's the obvious, Maybach tried to compete with the Phantom once and lost, Mercedes knows better this time around.